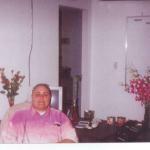 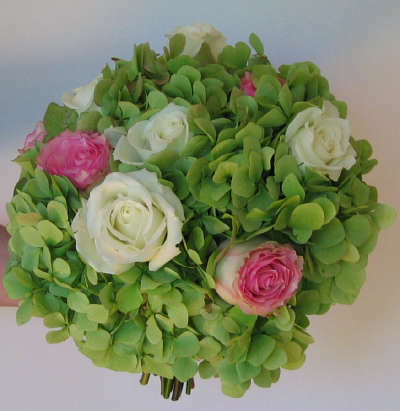 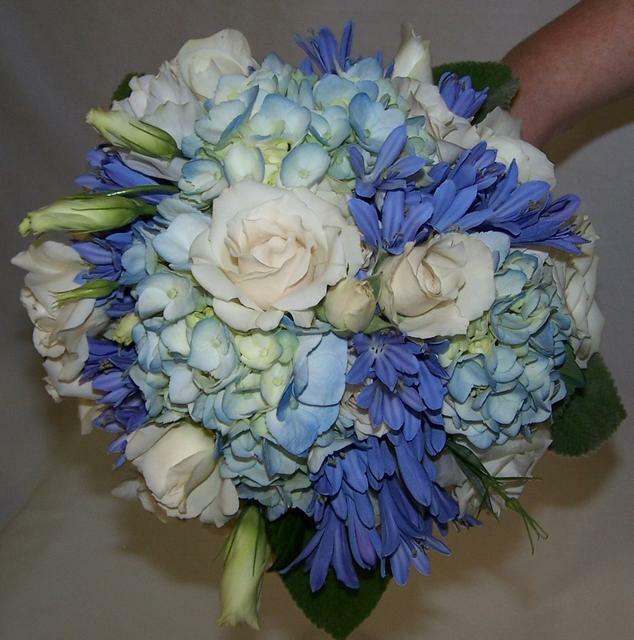 Perla farms is the number one nationwide distributor of roses,callas,hydrangeas,orchids,tropicals,Holland exotics,fillers, decorative greens and all types of fresh cut flowers for weddings events and all occasions. 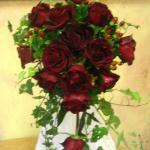 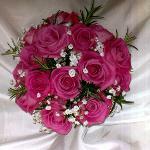 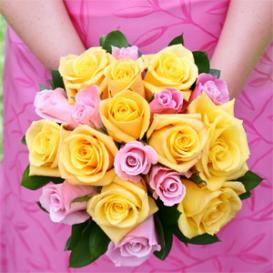 We deliver flowers to your door directly from the farms. 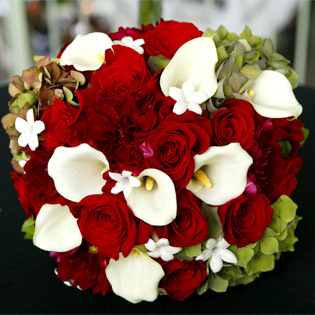 we work with the best flower farms around the world and deliver the highest quality flowers in the flower industry. 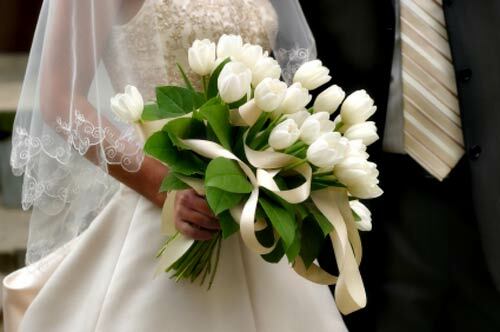 our customers are important to us we go the extra mile to provide you with excellent quality and personalized service..
you can save money doing your own bridal bouquets and decorations. 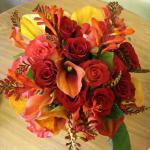 hand tied bouquets are very easy to make and affordable. 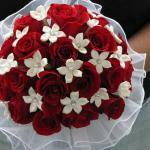 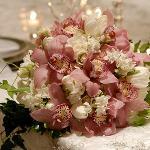 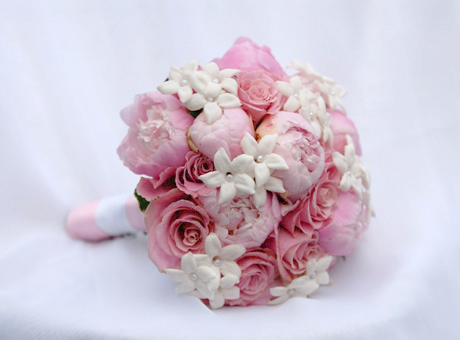 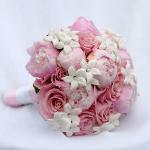 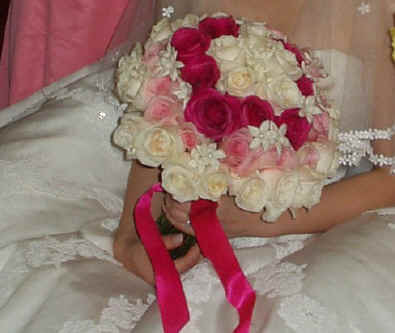 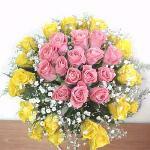 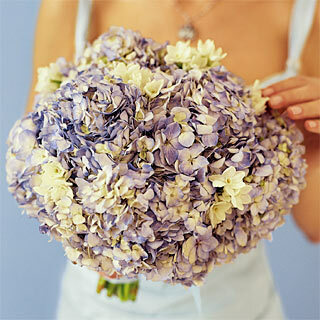 you can choose from our hundred of flowers. 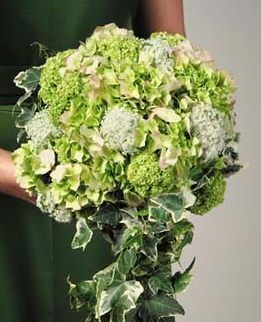 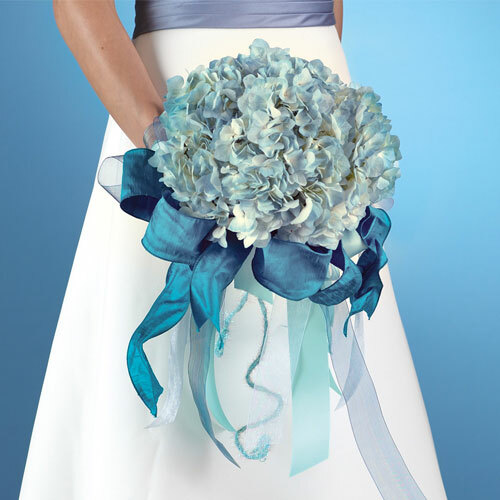 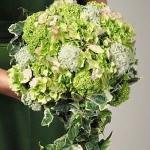 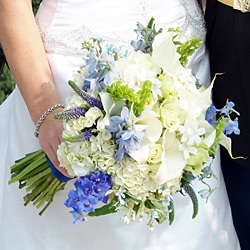 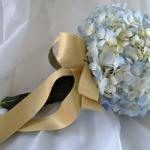 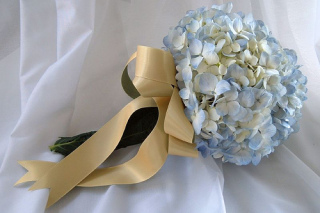 brides like hydrangeas in all colors including green antique hydrangeas,blue and white hydrangeas. 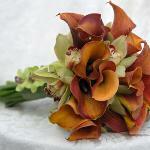 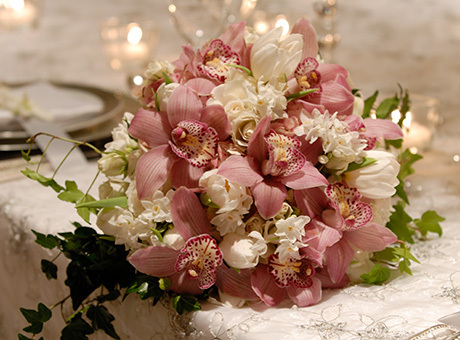 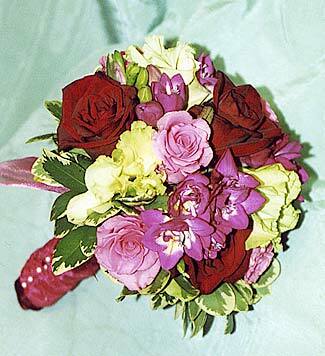 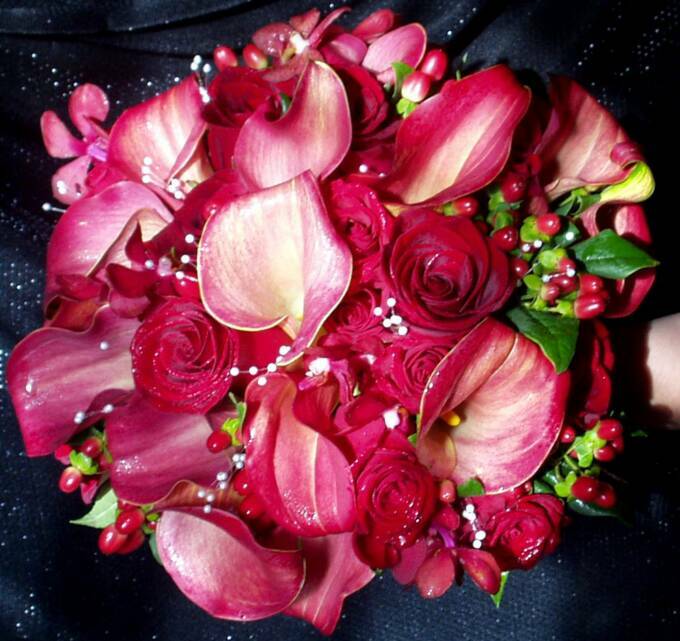 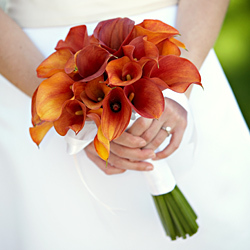 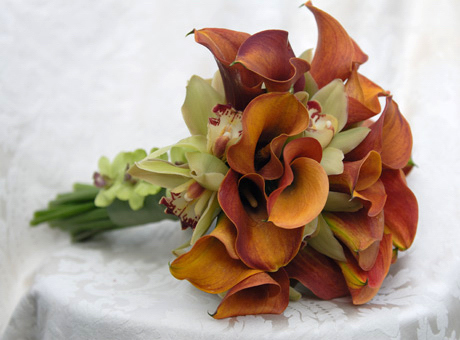 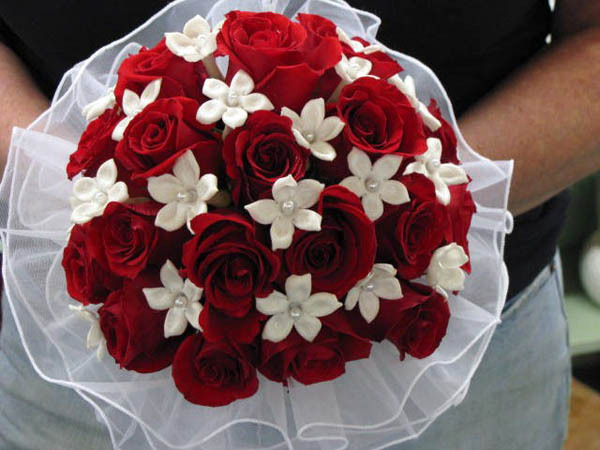 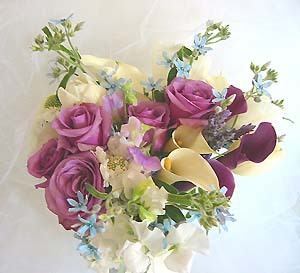 Callas are very popular specially long white callas,roses are used in all collors; and orchids which are very elegant. 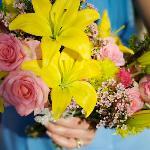 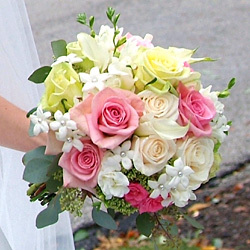 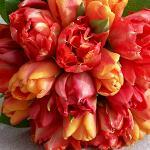 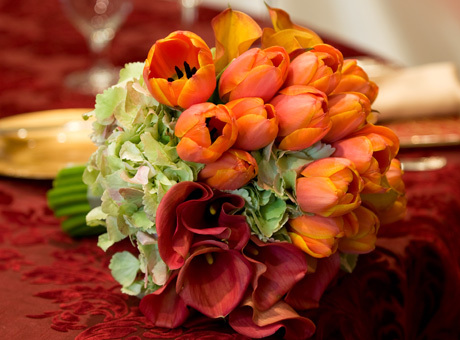 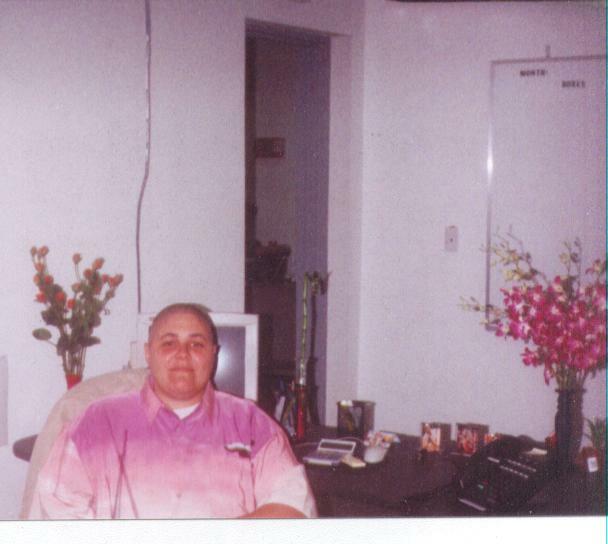 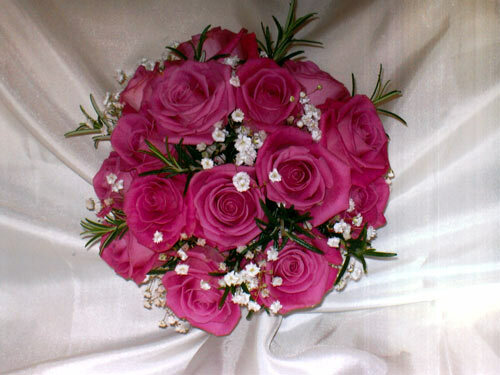 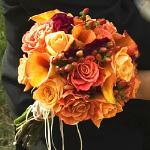 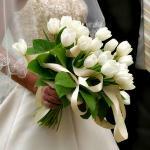 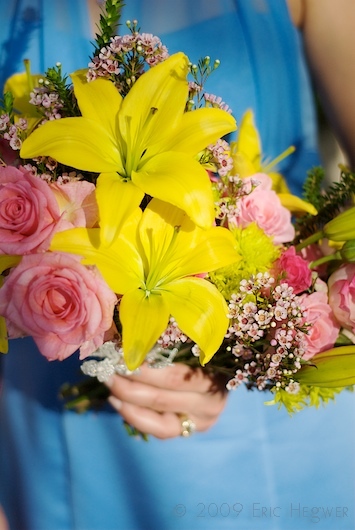 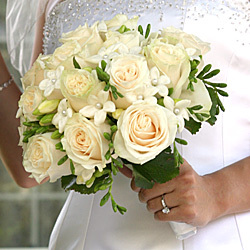 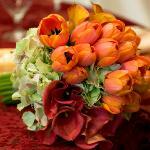 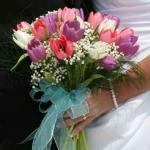 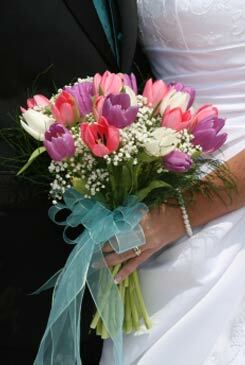 PERLA FARMS DELIVERS ALL TYPES OF FRESH CUT FLOWERS FOR WEDDINGS AND EVENTS.